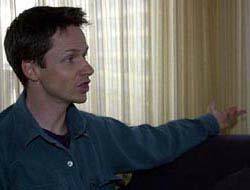 Fact: Actor John Cameron Mitchell will receive a Special Tony Award in June (15) for creating transgender rock star Hedwig for the stage. 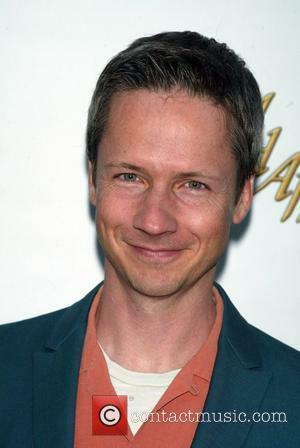 The Hedwig and the Angry Inch star will be recognised for creating and reprising his role as the Broadway show's lead. 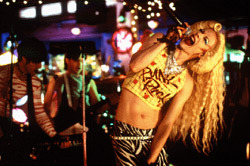 Mitchell returned to Broadway to star as Hedwig this season after a series of rave performances by Neil Patrick Harris, Andrew Rannells and Michael C. Hall. The prizegiving ceremony will broadcast live from Radio City Music Hall in New York City on 7 June (15).